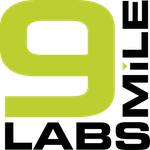 As described in the following article, 9Mile Labs has been tuning its program to focus on customer revenue metrics as its measure of success. 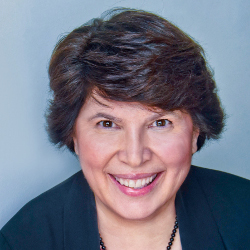 At the Milestone 9 event last week, customer traction was a discussion topic which was captured in this GeekWire article. Eleven companies have just “graduated” from the program. The growth demonstrated by the individuals in these companies is a pleasure to experience. To all, you have my congratulations. Applications for the next program are open until 4/18/2016. Apply at www.9milelabs.com. Help spread the word. This entry was posted in Customer Acceptance, Marketing, Positioning & Messaging. Bookmark the permalink.